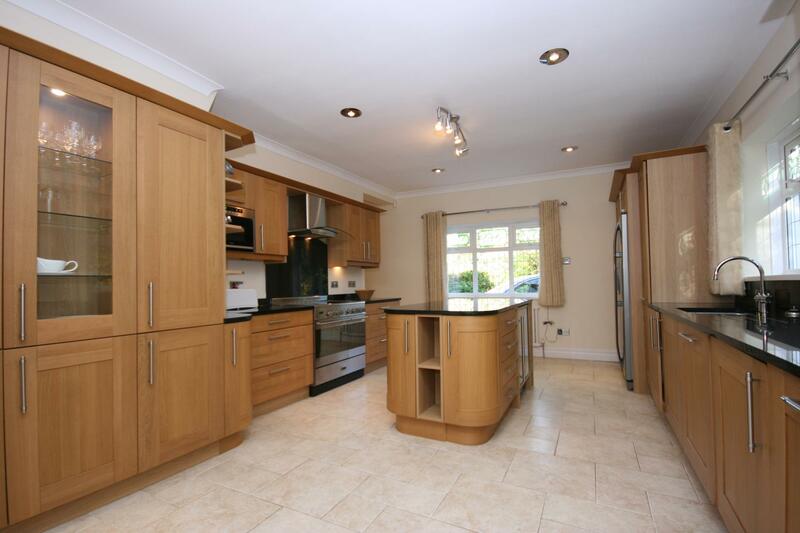 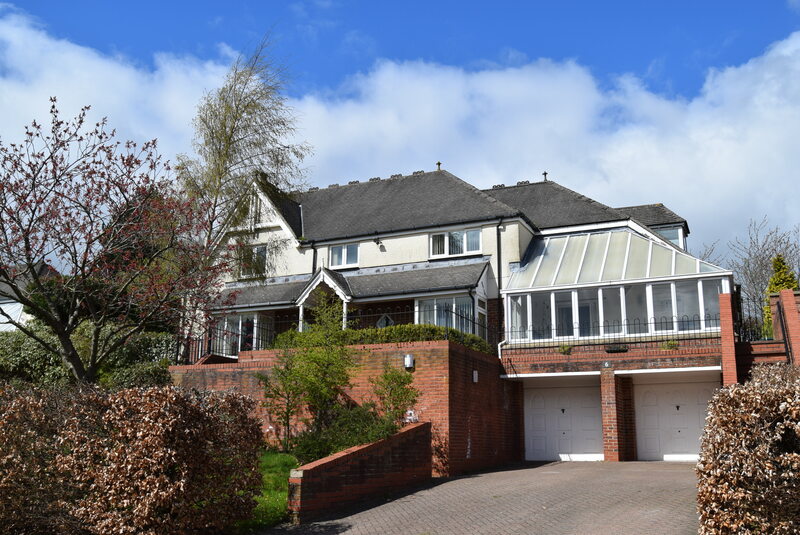 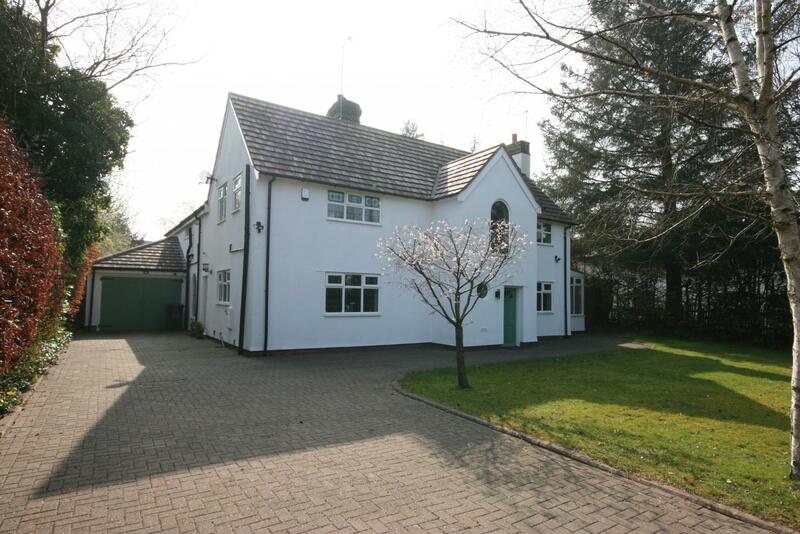 An outstanding four bedroom detached family home, on this sought after road within the Exclusive Darras Hall Estate. 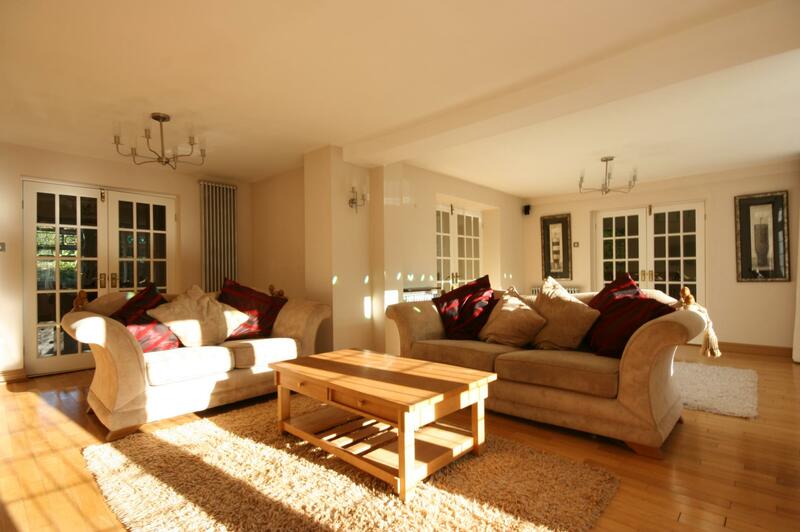 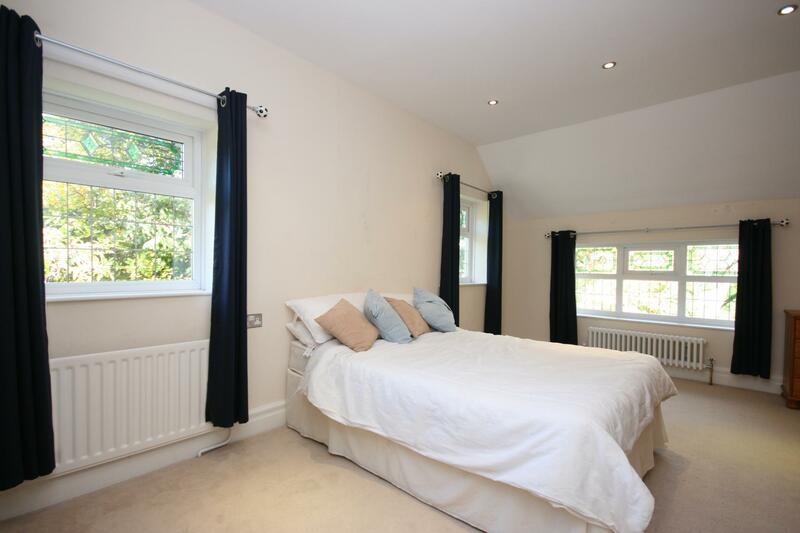 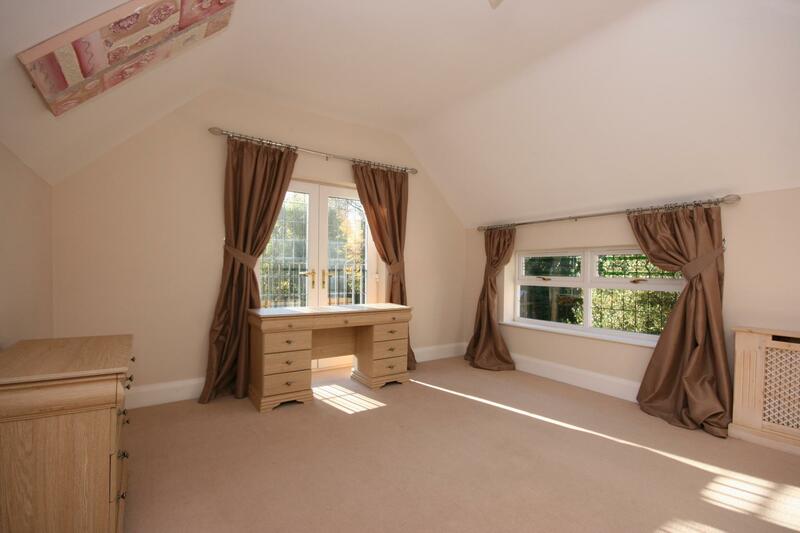 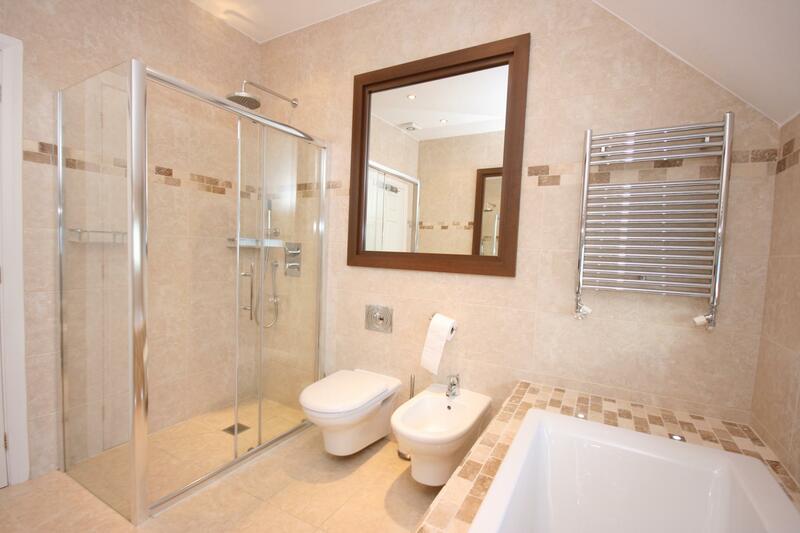 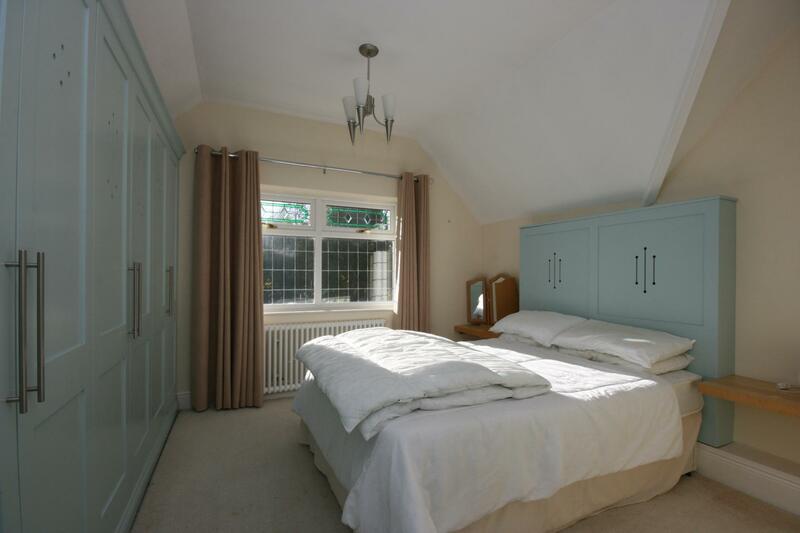 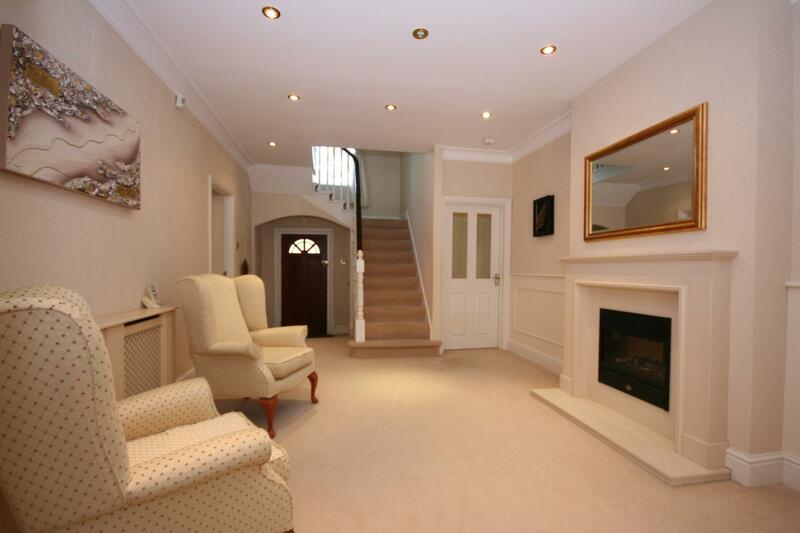 The property has been upgraded by the present owners and offers modern luxury accommodation. 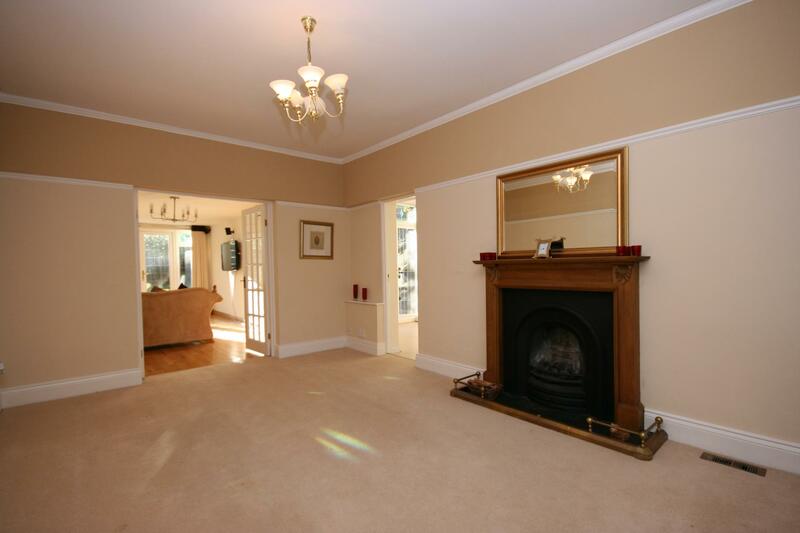 The accommodation briefly comprising to the ground floor: reception hall, cloaks/WC, sitting room, gym, garden room, dining room, study and kitchen. 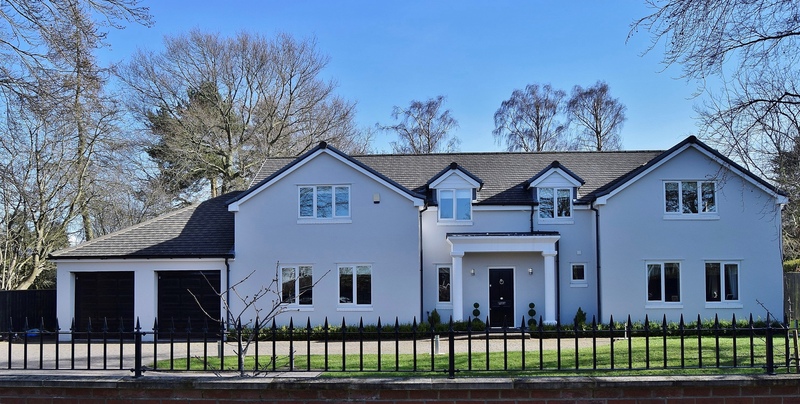 To the first floor is the master suite with Andalucian style south facing balcony, dressing room and bathroom, three bedrooms, two with en-suite shower rooms and a family bathroom. 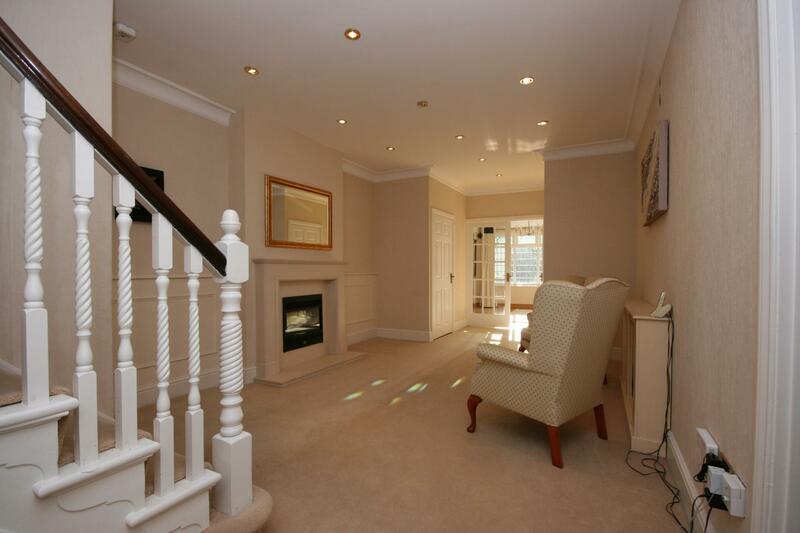 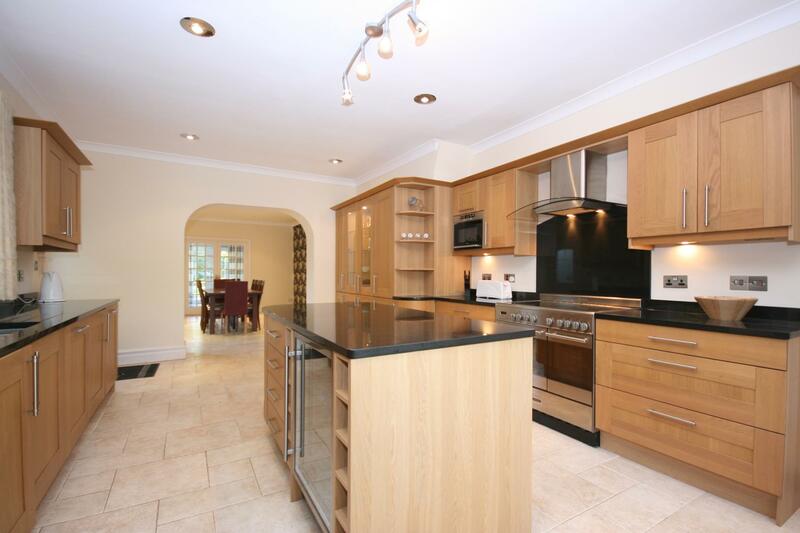 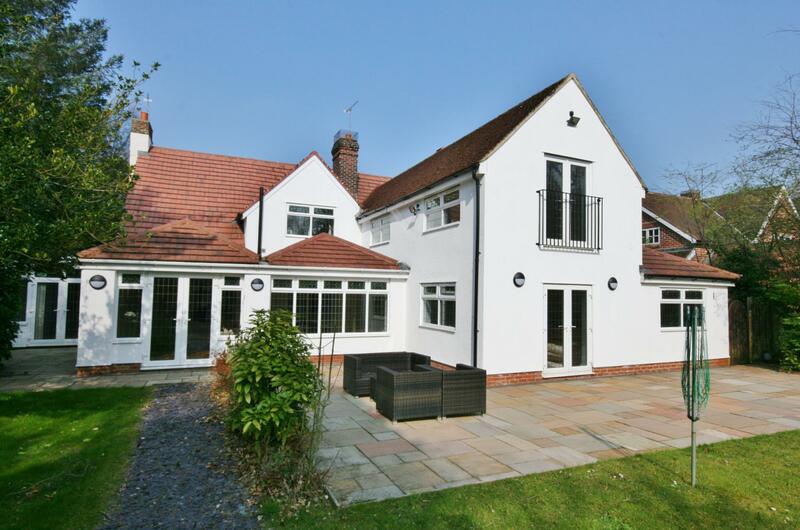 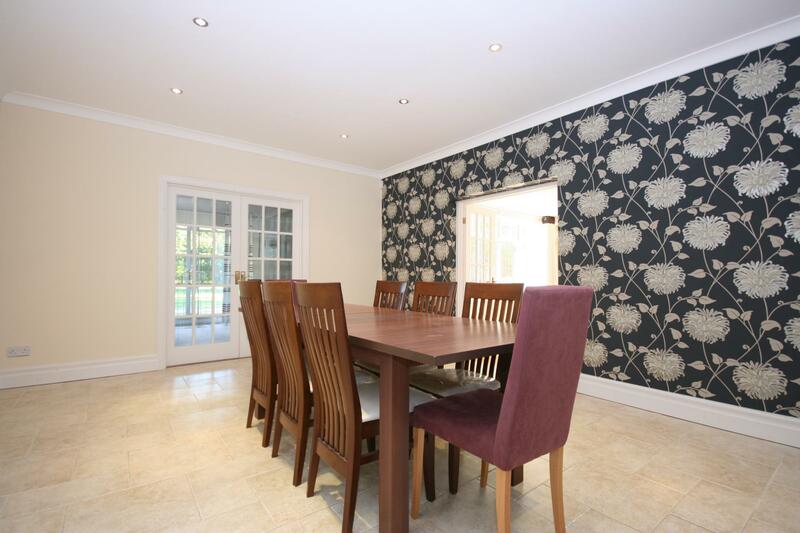 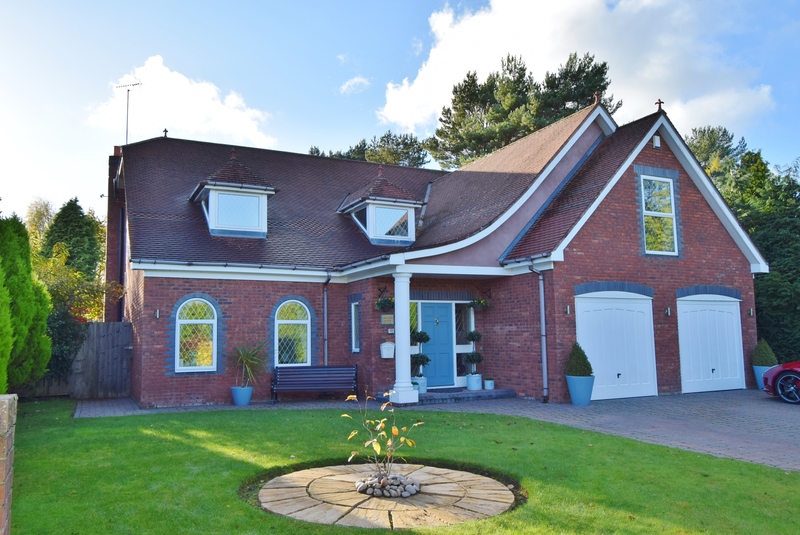 This is a superb, traditional family home with a luxurious modern interior. 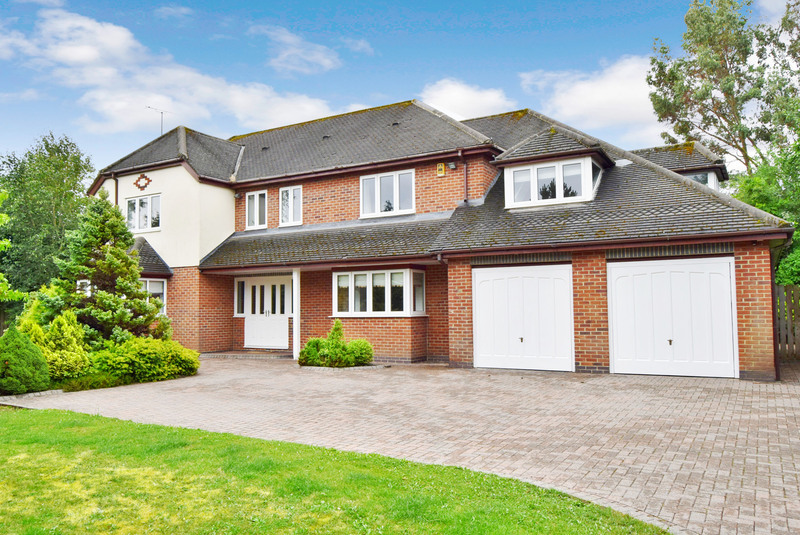 The property is entered via a pillared, gated entrance, with electrically operated timber gates, to block paved driveway which in turn leads to the garage and provides additional parking for several cars. 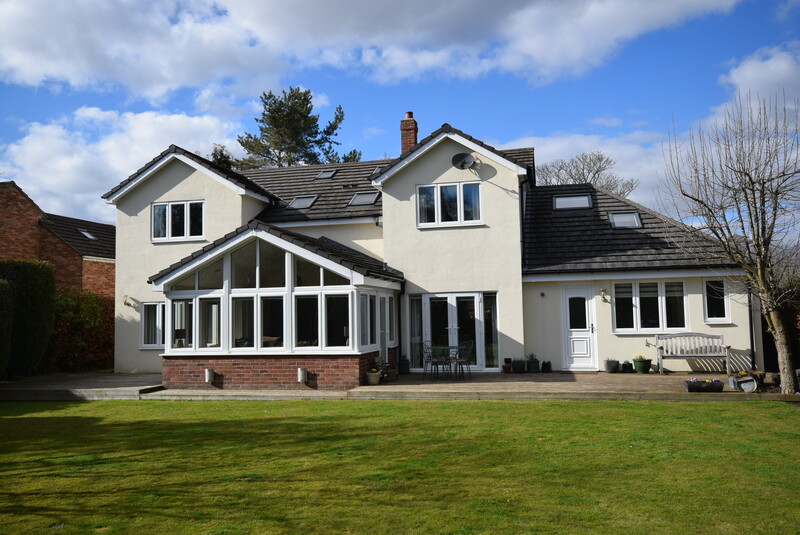 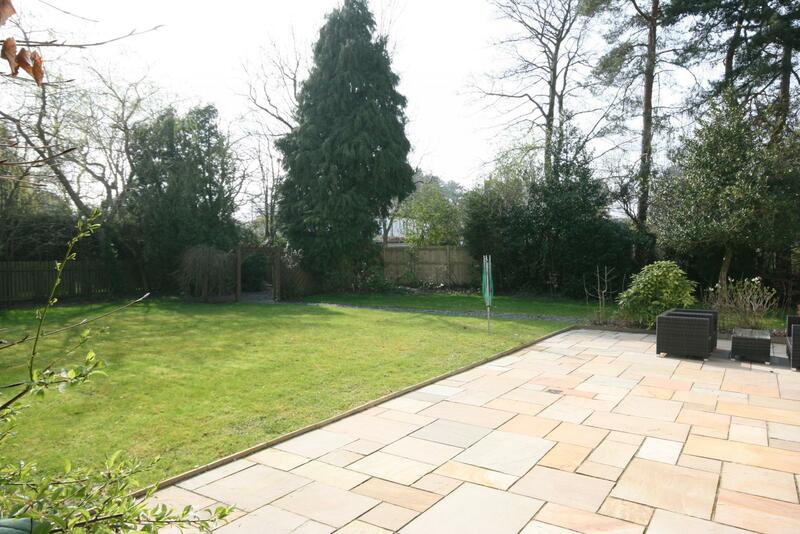 To the front of the property is a lawned area with mature shrubs to boundary, The south facing landscaped rear garden is mainly laid to lawn with mature borders, garden shed and a patio area. 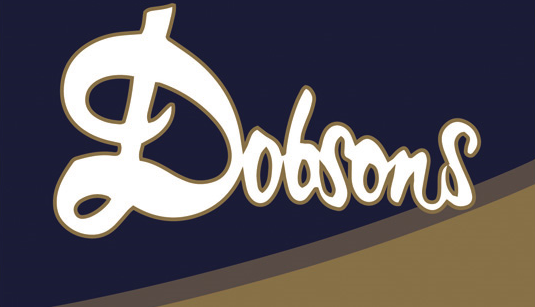 Dobson's Residential Sales and Lettings are members of OEA (Ombudsman Estate Agents) and subscribe to the OEA Code of Practice. 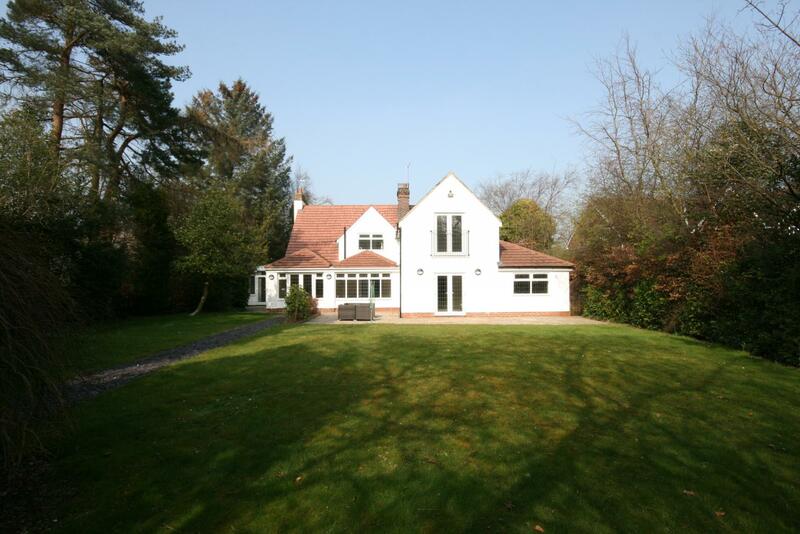 The particulars are set out as a general outline only for the guidance of intended purchasers or lessees and do not constitute, nor constitute part of, an offer or contract: All descriptions, dimensions, reference to condition and necessary permissions for use and occupation, and other details are given without responsibility and any intending purchasers should not rely on them as statements of fact but must satisfy themselves by inspection or otherwise as to the correctness of each of them. 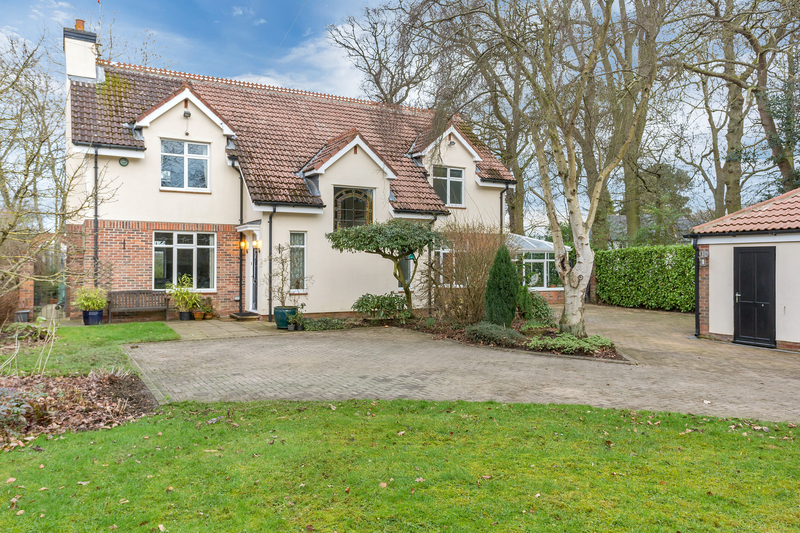 Whilst we endeavour to make our sales particulars accurate and reliable, if there is anything of particular importance please contact the office and we will be pleased to check the information. 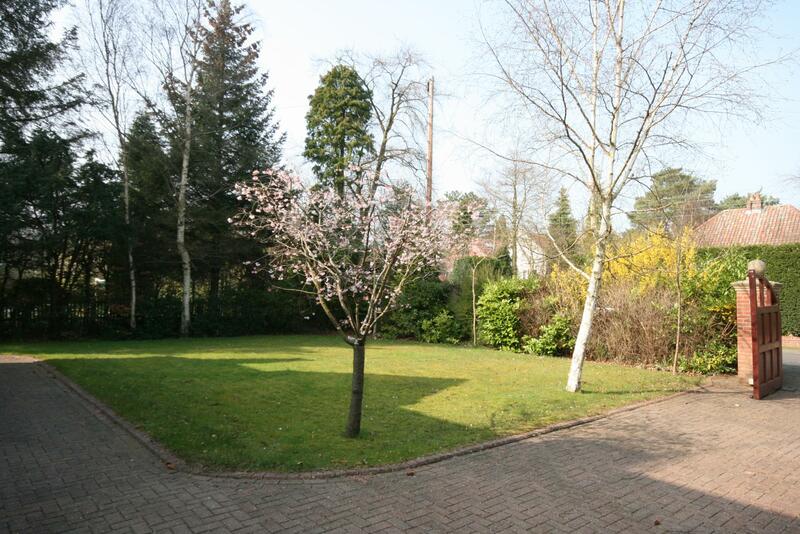 Do so particularly if contemplating travelling some distance to view the property.